Okay so I got back from Melbourne two weeks ago and I really want to show you guys what I got! Although, this trip wasn't a buying trip (as I have been known previously to buy extra baggage at the airport due to all the shopping i've done!) I only managed to sneak in a few purchases. And I even surprised myself by having AUD$150 cash left over when I got to the airport to leave (that is a real first, i'm usually skint halfway through my trips). I feel like my buying process this trip was really telling of how much i've grown up and an act of maturity on my behalf. I bought no double ups, nothing I wouldn't immediately use and made my allocated travel cash last the entire trip without having to limit myself at all. I'm feeling rather rich because of it! This dress is very nearly The Perfect Dress. It's fitted around the waist but in a comfortable jersey fabric making it a very versatile piece; it can transition from a uni outfit during the day, paired with tights and flats, to a clubbing night on the town, when you ditch the tights and hit up some heels! It also comes in black or red AND its price makes it so attainable you could pretty much buy one in each colour (I was going to do this but found that the sizes in the other colours didn't match and the hemlines were either knee length or bum skimming). these were the ones! And for such a steal! Georgia also has a whole lot of other pins including power couples Jay & Bey and Mr & Mrs Kardashian-West, personally I can't wait to add the entire Seinfeld cast to my collection! 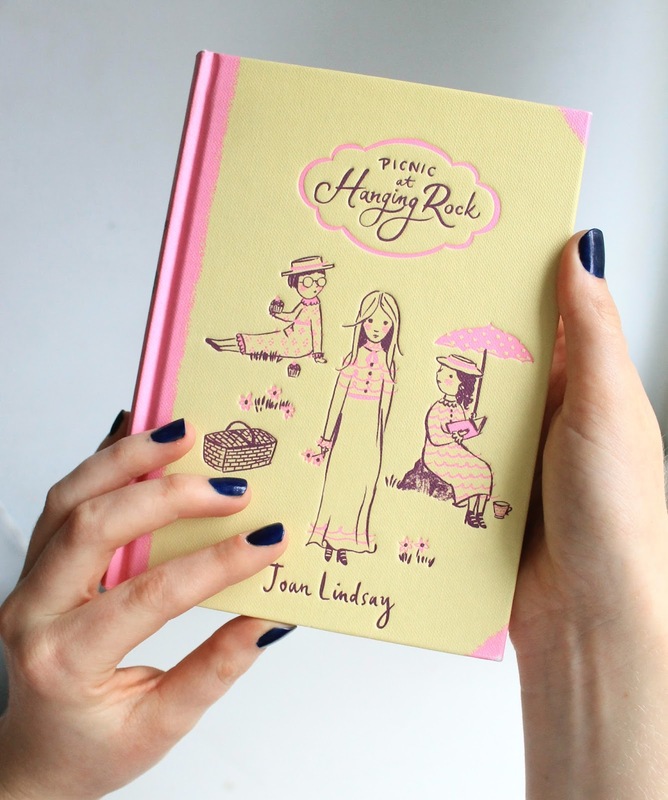 I've seen loads of references to the story before but I didn't really know much about it so when I went to ACMI, the 1975 film Picnic at Hanging Rock kept jumping out at me throughout the Australian Film Exhibit. Then when I went browsing the (excellent might I add) ACMI Gift Shop, I saw the book (which I didn't realize the film was based upon) and I thought it was such a beautiful edition I just had to have it! Basically, 240gms of guilt free Nutella. It's even labelled as a super food! 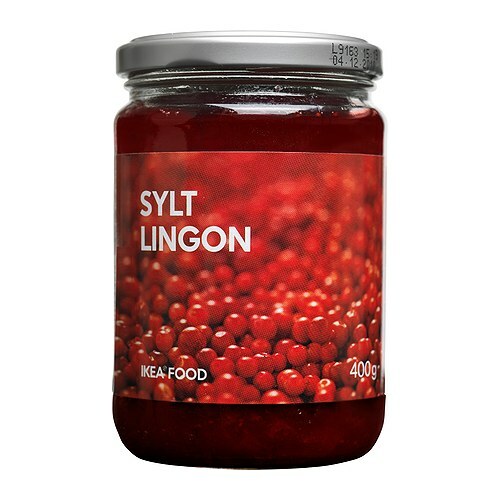 This is a cocoa, coconut and almond spread, made for consumption on toast, in smoothies or with a spoon straight out of the jar which is totally not what I do for a snack..
As a spread fiend, I also stocked up on my two favourites from Ikea - Lingonberry Jam and Elderflower Orange Marmalade. I also ended up obtaining this pair of flat ankle boots from Zara for free - kind of. 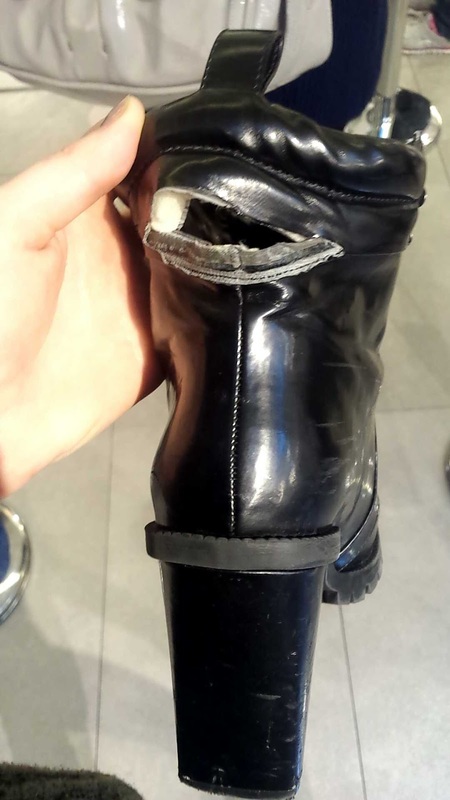 I was at H&M on Bourke Street trying on the boots I mentioned above, and when I put my own boots that I had been wearing back on, the ankle completely opened up into a big hole. So I went straight across the street to Zara and explained what had happened, and that although I had owned the shoes for just over 12 months, I hadn't worn them enough for this to have happened. The lovely store manager (whose name I can't remember!!!) 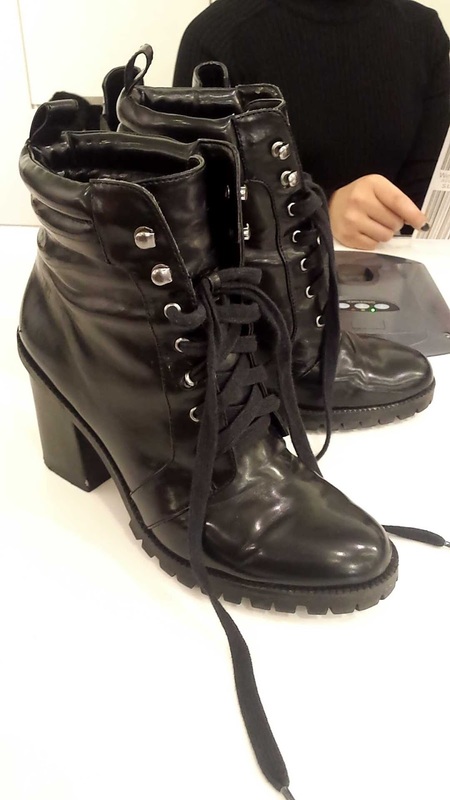 was very accommodating and after a couple of minutes of working it out, she came and found me in the shop floor and offered to trade my broken boots with a brand new pair of shoes from the shop to the same value. 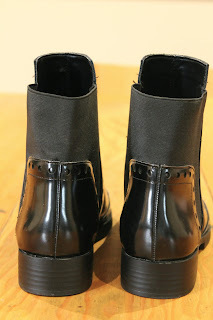 So although I was guttered to have to hand over my beloved lace-up, heeled, military style boots, I left with a very shiny swish pair of flat boots Harry Styles would be proud of. A completely different style but I have fallen in love with them - and had loads of compliments!